At Chapman Health Group we accept most insurance plans, including Blue Cross, United Health Care, Cigna and Aetna. 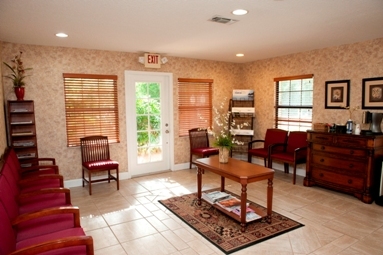 We also accept Medicare, which does cover chiropractic treatment in most cases. For those without insurance, we offer discounted private pay options.